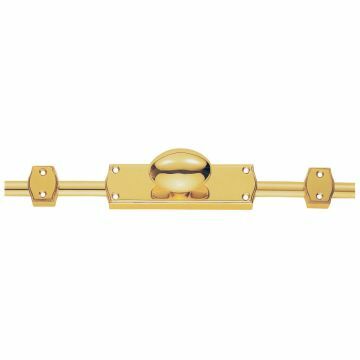 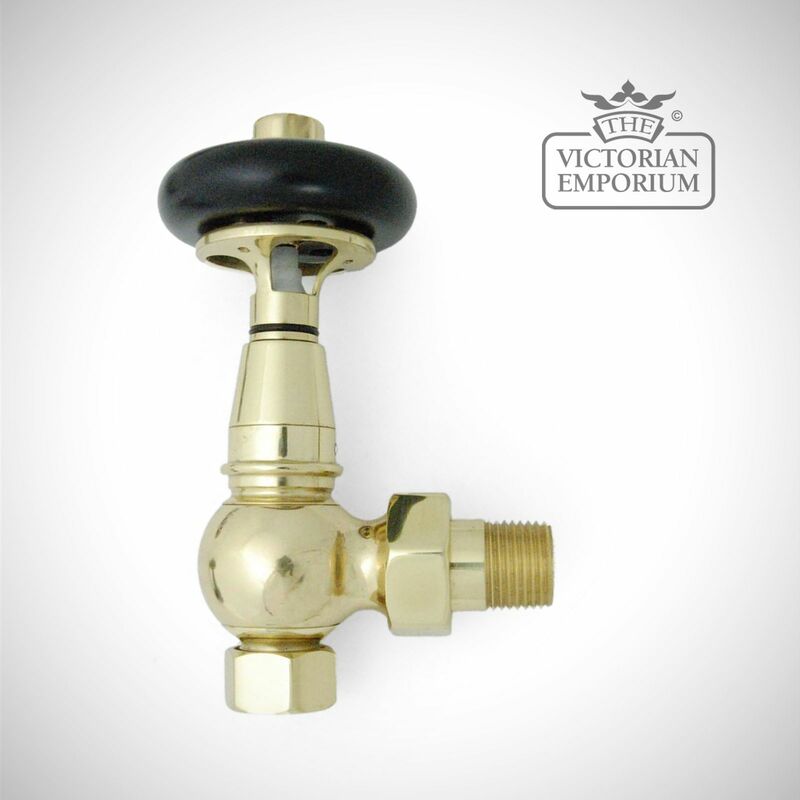 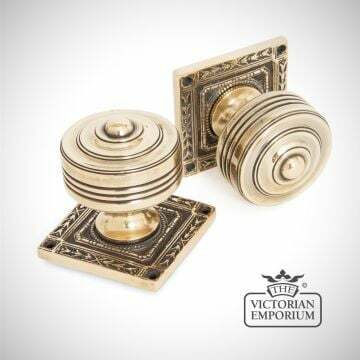 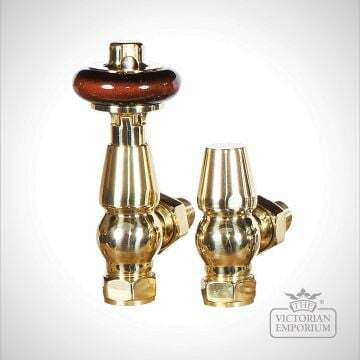 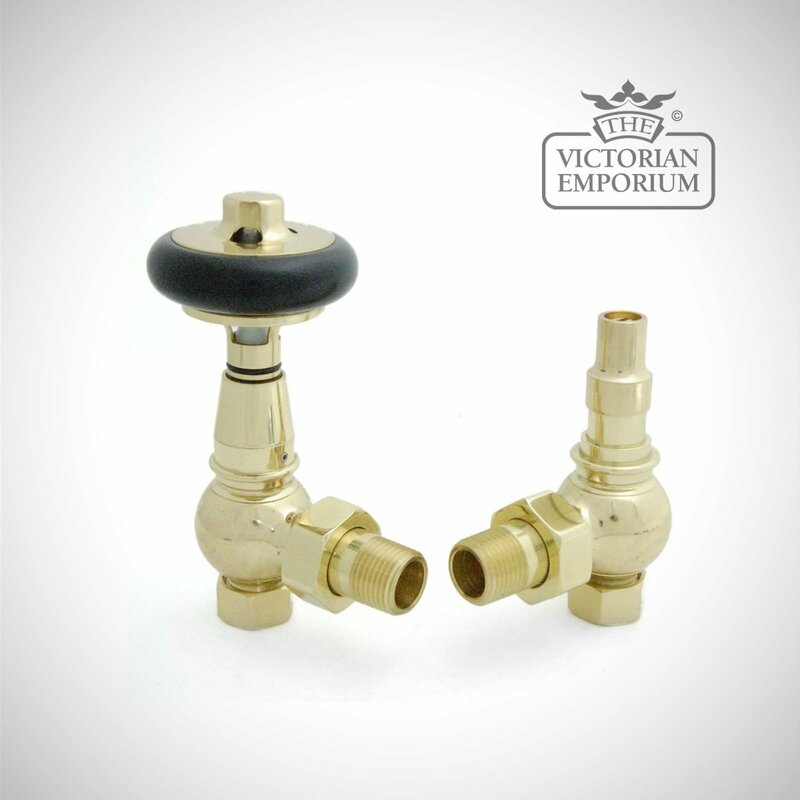 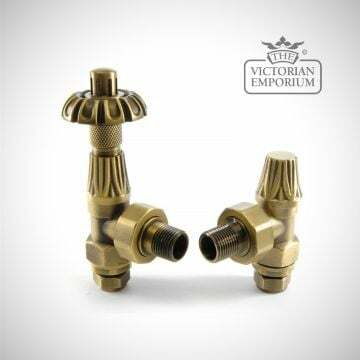 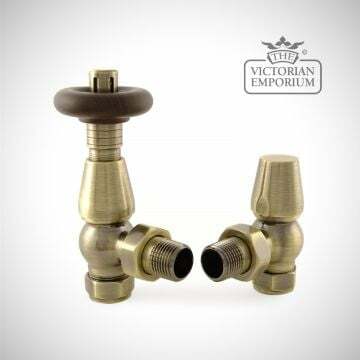 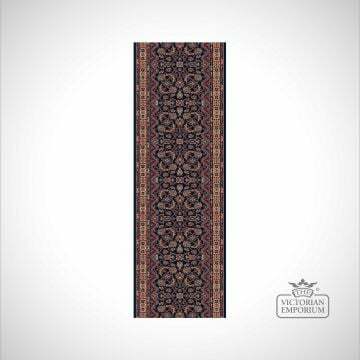 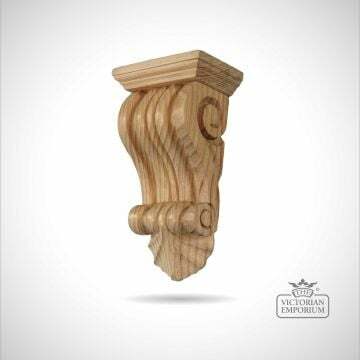 Thermostatic Valve for any vintage style of period style radiator. 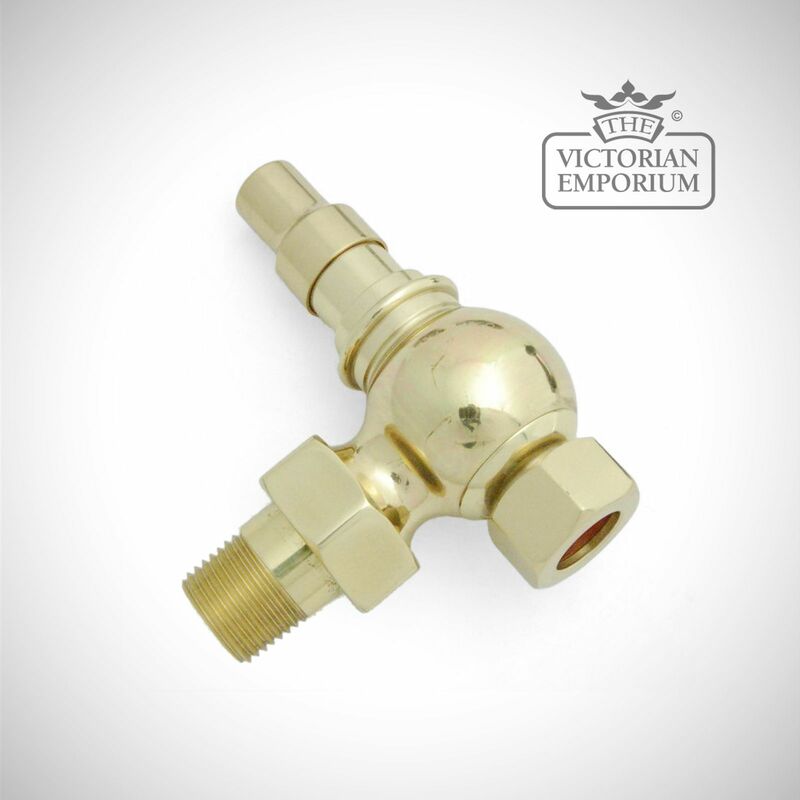 Features a real wood head, austere styling and the typical frost protection a TRV provides. 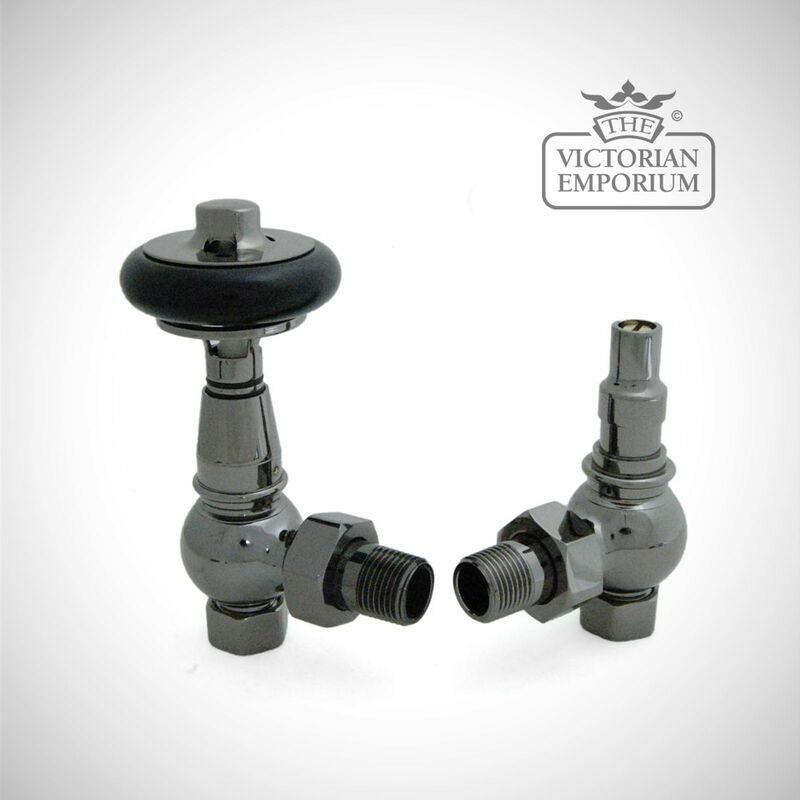 Features a chimney design lock-shield that allows for easy adjustment with a large flat head screwdriver. 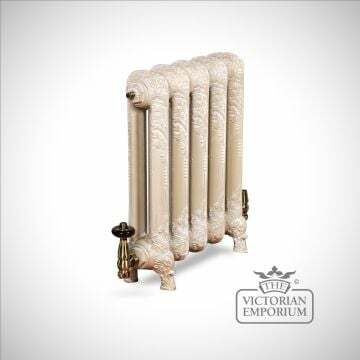 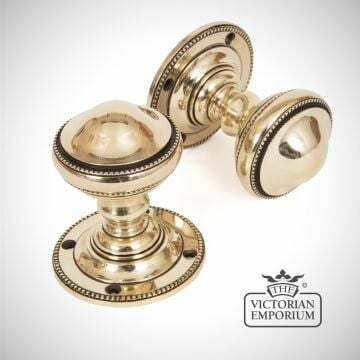 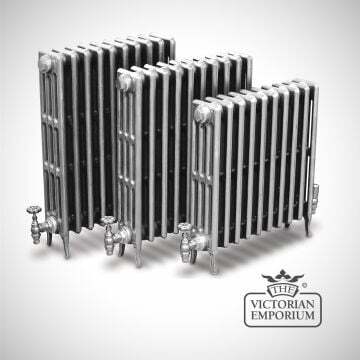 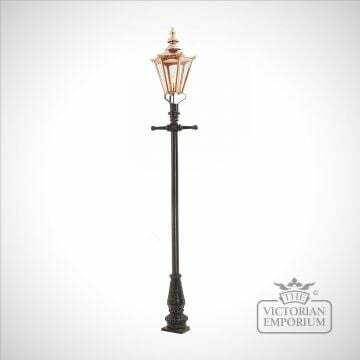 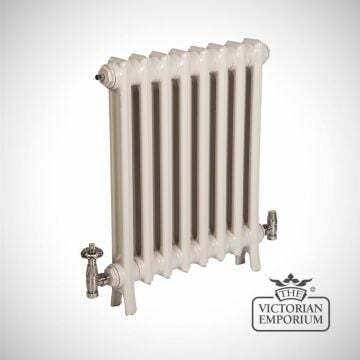 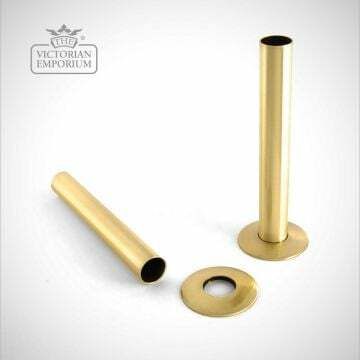 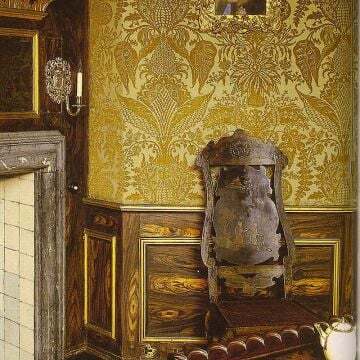 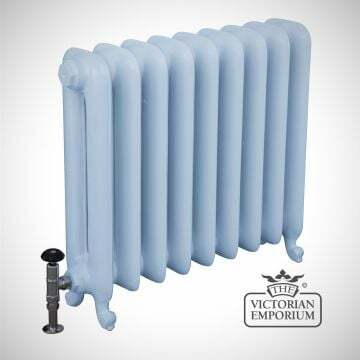 Period style traditional radiator valves have been chosen to go with our cast iron radiators but can be used on other radiators.